Booked in here on New Years, beautiful room and staff very friendly. Excellent food and perfectly positioned in Llandudno. Very modern and beautifully decorated. Lovely place to stay with great entertainment in the evenings. Will definitely be coming back again. Very welcoming staff. Enjoyed a very pleasant stay and fantastic food to accompany it. Will certainly be recommending to friends visiting Llandudno. The Tynedale Hotel is a family owned 54 bedroom hotel situated on the sea front in Llandudno. We spoke to Nathan Midgley to find out more. 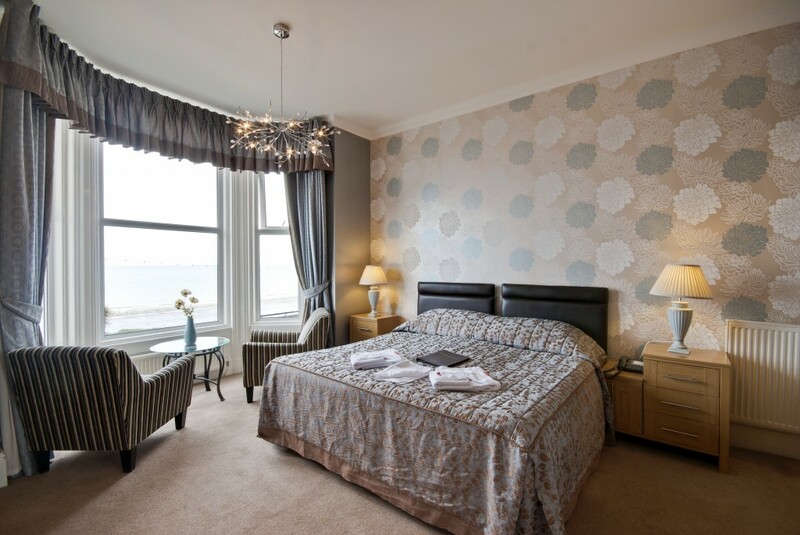 Centrally located on Llandudno’s iconic Victorian promenade, the Tynedale Hotel is a Wales Tourist Board approved provider of holiday accommodation in Llandudno. Nathan, who runs the hotel alongside his wife Tracey, discusses the hotel’s success, which is the result of over 25 years hard work by the husband and wife team together with their dedicated staff. Major investment of time and money has seen the hotel change from a traditional resort coach hotel to a contemporary boutique style operation which will appeal to the independent traveller as well as the group travel market that wants a modern bright welcoming hotel with contemporary features, together with exciting innovative menus and high levels of genuine hospitality. Nathan explains how this reinvention has helped the hotel to flourish. “With major reinvestment of profit year on year since 2002, we are finally achieving the look and feel for the hotel which was just a vision all those years ago. The hotels basement was transformed in to our contemporary bistro style restaurant ‘Peppercorns One Floor Below’. 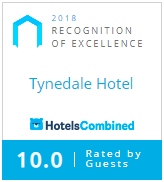 My wife designed and project managed the transformation within three weeks.” Overall, the future looks bright for the Tynedale Hotel, which will continue to adapt in order to offer guests the experience they need, as Nathan concludes. Get our lastest offers and news by email.